DON’T FORGET TO PUT IN YOUR DEPOSIT AND HAVE THE FIRST CLASSIC ENDURO IN YOUR GARAGE! 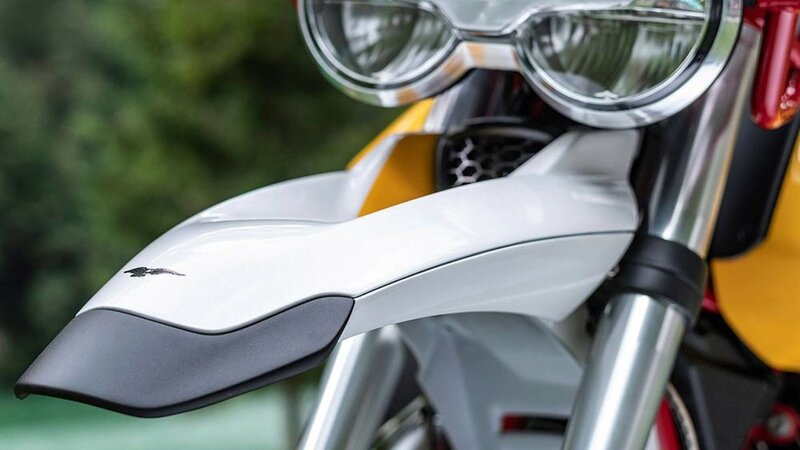 A fascinating design that purely reflects the tradition and style of Moto Guzzi. A meeting point between technology and modern features to define the first Classic Enduro dedicated to tourism. New steel-tube frame, which utilizes the anchorage of the engine to create a rigid structure that restores precision and rigor on the road, and even robustness and right feeling in off-road riding. The engine is a two-cylinder 90° transverse air-cooled 850cc which, thanks to its complete redesign, has 80 HP of maximum power. 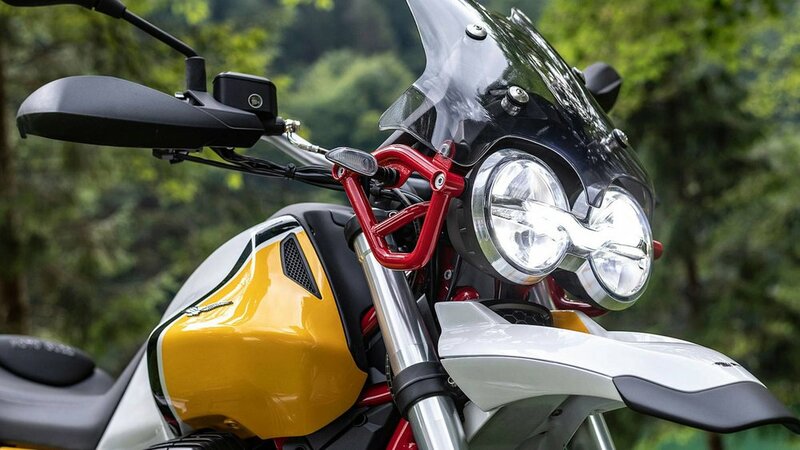 A truly rewarding performance is assured on every route as well as guaranteeing to the V85 TT all the character and responsive acceleration Moto Guzzi is famed for. 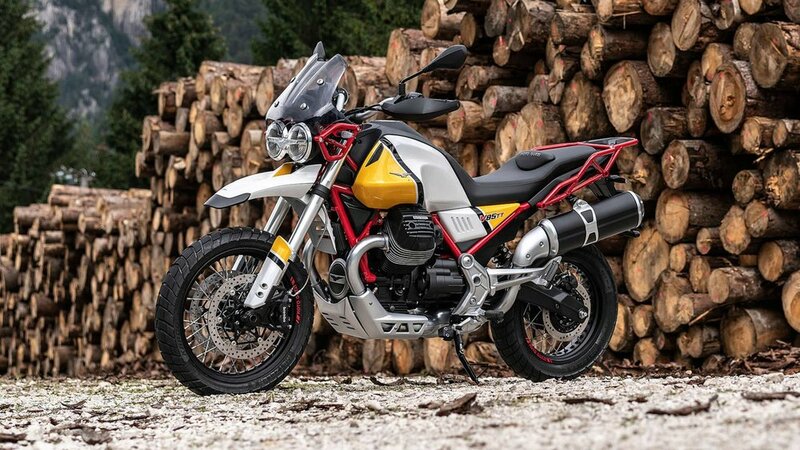 Because whatever your adventure idea is, the new Moto Guzzi V85 TT will make it unforgettable.